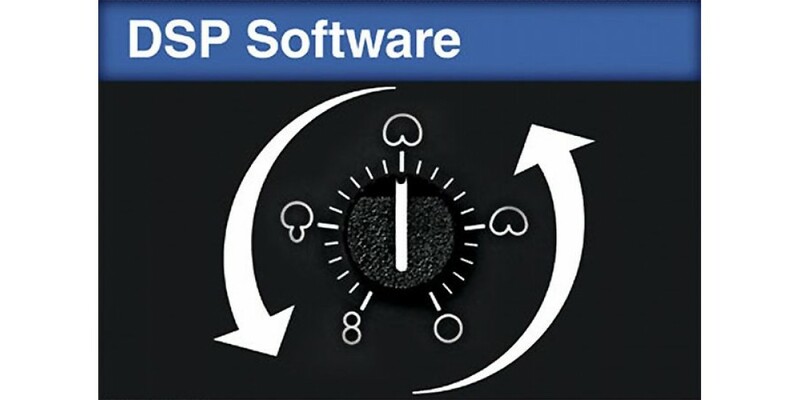 The 2220VP / 2220VPW is a continuously-variable pattern condenser boundary “button” style microphone system with remote polar control through a Digital Signal Processor (DSP). 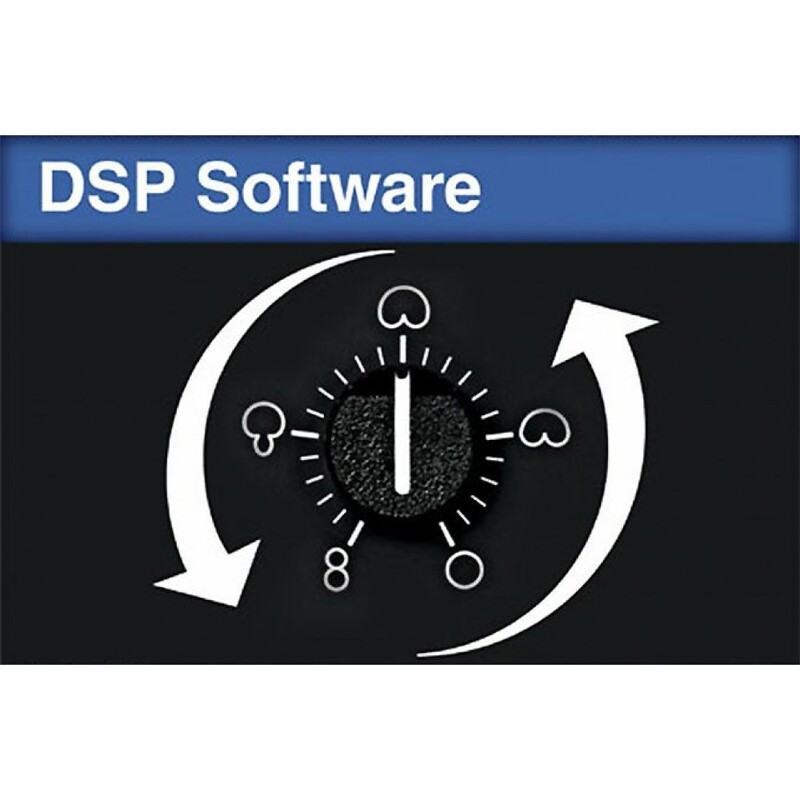 The variable polar pattern with remote control allows the user to precisely adjust the shape of the pick-up pattern for best performance from within a DSP. Utilizing a two-conductor shielded cable (max length 2,000 feet) between the microphone head and the DSP unit, the polar pattern of the microphone can be adjusted in real time without changing capsules, microphone positions, or inducing noise in the audio chain. Special attention has been given to the frequency response and sensitivity of the microphone system while utilizing the variable-pattern control to precisely alter the shape of the pick-up pattern. The 2220VP / 220VPW is designed to resist interference from devices such as cell phones, two-way communication devices and lighting apparatus. 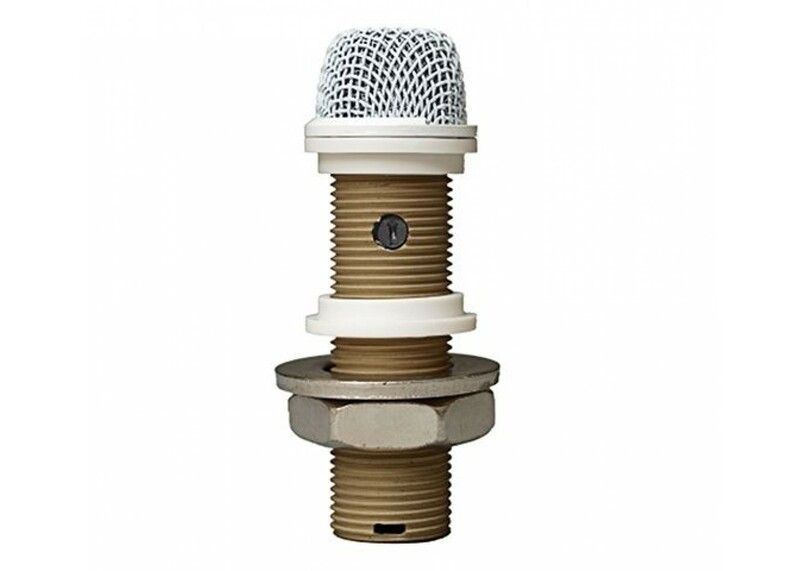 Utilizing our RF Resistant Architecture, our VP products meet the stringent RF standards set by the European Union (see the specification section of each microphone for more informa­tion). Choose the 2220VP / 2220VPW when an installed boundary style microphone is needed. 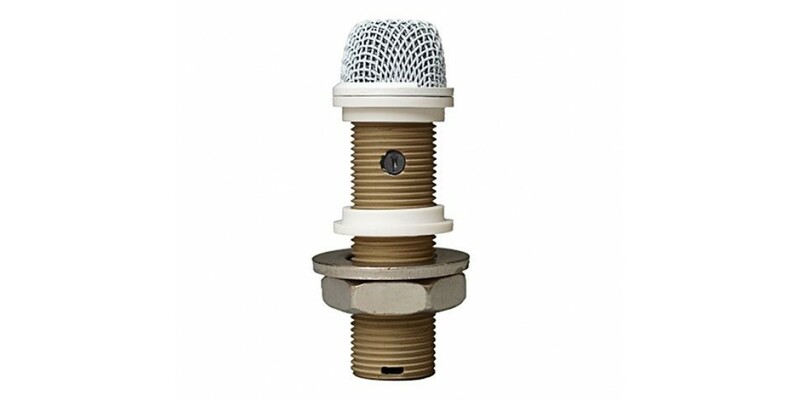 System includes 220VP boundary microphone with mounting hardware and rubber bushings. The system also includes 24” XLR-F to Phoenix-type connec­tor. Polarity: Positive pressure on diaphragm corresponds to positive voltage on pin 2 relative to pin 3 at XLR3M-type connector.